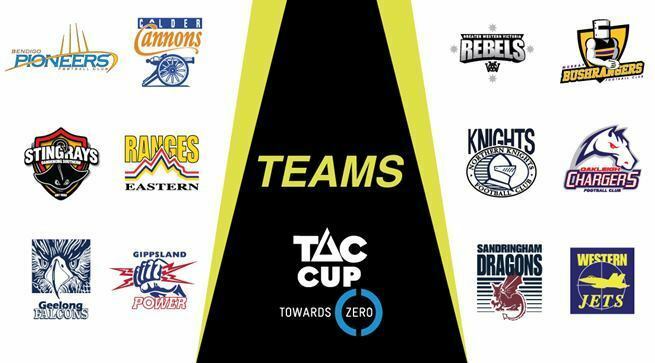 See the Round 8 teams for the TAC Cup this weekend. 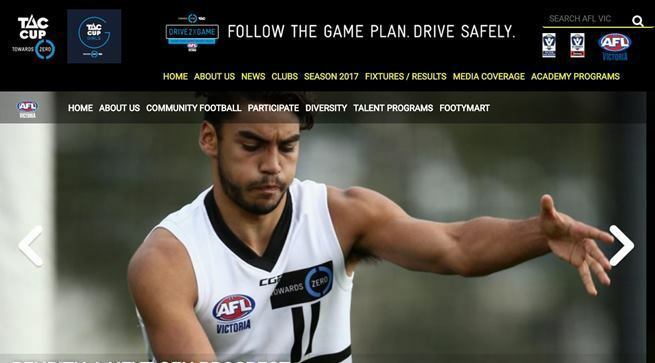 The Calder Cannons brought up their first victory of 2017 on the back of some very efficient forward-line work in Round 7. 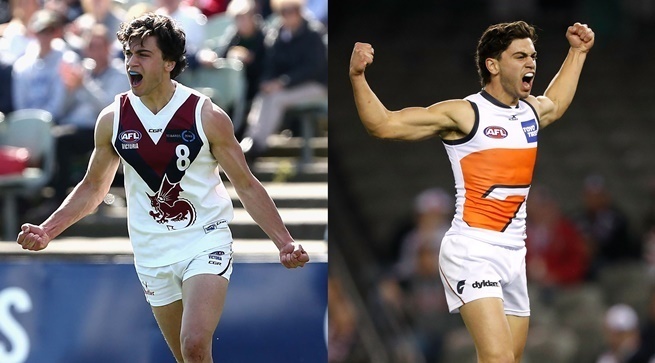 Former Sandringham Dragons midfielder/forward Tim Taranto was nominated for the NAB AFL Rising Star award following Round 8. 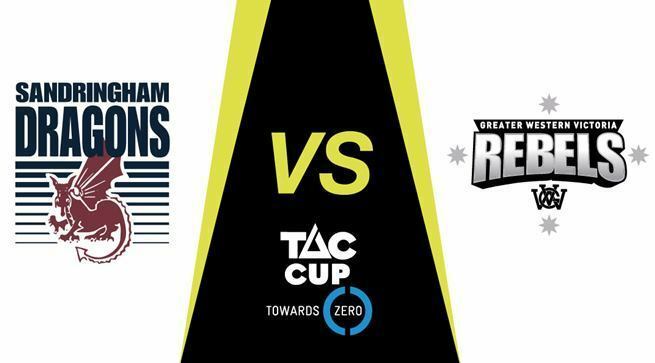 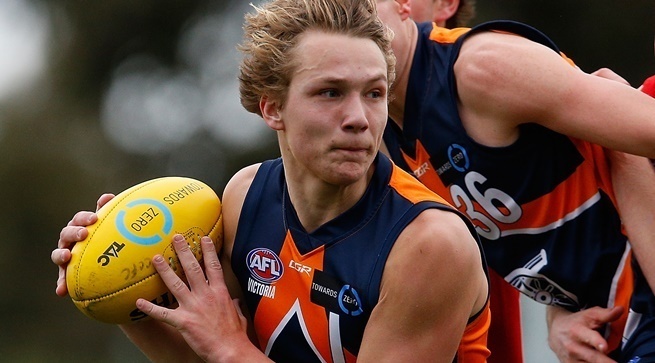 See the Round 7 teams for the TAC Cup this weekend.